Customise your interface according to your preferences and find the stories and communities you are interested in. Send audio, video and text messages to all eyetime users for free. You are in control of your messages. Share your location easily with your friends. 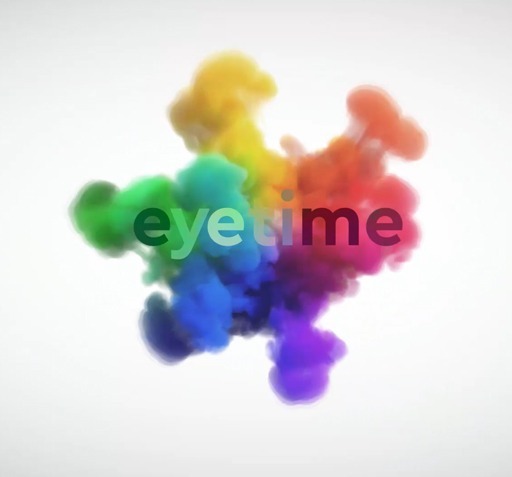 If there’s an emergency, eyetime has your back. Discover and share topics in communities you love. Explore the universe through the eyes of others. A forty one year wait still on hold Nick Harris recalls Crutchlow, Smith and Redding's recent success at Misano as three British riders look set to become one in 2019. Herzlich Willkommen auf unserem E-Mobility Play Days Channel! Wir halten euch am laufenden über Österreichs umfangreichstes Branchen-Treffen im Bereich E-Mobility. Hardware, power and hand tools, as well as everything you need for your house and home - you willfind it at the Okov stores! Redeem your eVoucher at all the 14 Okov retail stores. For every Okov eVoucher purchase you will receive 2% Cashback & 0,5 Shopping Points/€ 100. The last scenes from the exclusive new 360° Innovation Lab video are finally complete. The Lab employees as well as the crew members were extremely motivated, creating a great atmosphere. The outcome will be presented soon – we can’t wait! Happiness is… receiving what you ordered online! Shop at one of our numerous Loyalty Merchants online, receive Cashback and Shopping Points and let your orders be delivered to your home. Attention! There are only 24 hours left until the end of our competition with Kronehit! Like or comment on our post "Win 2 Red Bull Air Race Tickets! 🛩 and win 2 tickets for the Red Bull Air Race, which takes place in Wiener Neustadt this weekend. Feeling a little tense today? There is a way to help your muscles relax: apply our Organic+ Magnesium Oil on your skin, rub it in and enjoy the soothing effect 🧘♀😊 ! There is much more to be renovated than expected. All the walls of the school building were checked for strength, humidity and stability. It was found that two walls are totally humid and therefore not strong enough to hold building weight in the long run. Therefore, these two walls have to be re-build entirely. Mr. Fink from the Foundation "Verein Quellen" is our partner for the well-building project in Brazil. He does not only have a big heart, but also strong hands. If he is travelling to Bahia, he does not only visit the region and the families – he actively supports the construction-workers and is building the wells himself too. Ein E-Bike für unsere Fans!